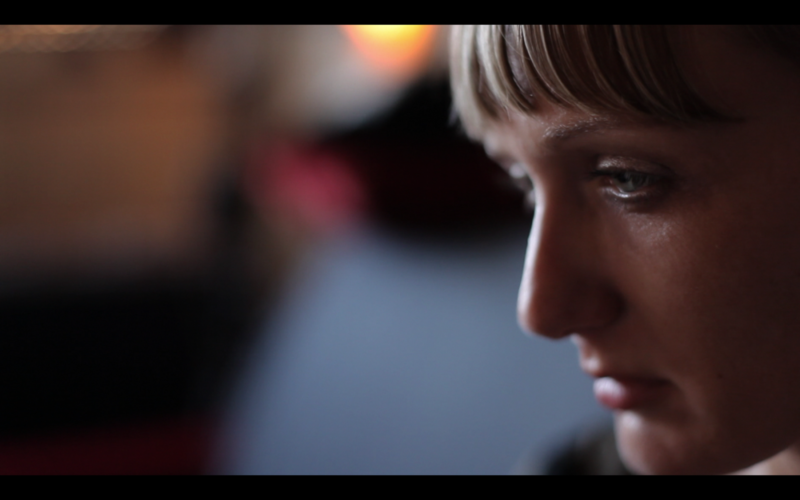 Cultural Worker 3 in 1 is a documentary film about the role of the left-oriented independent cultural-artistic scene and cultural workers in the region of ex-Yugoslavia. 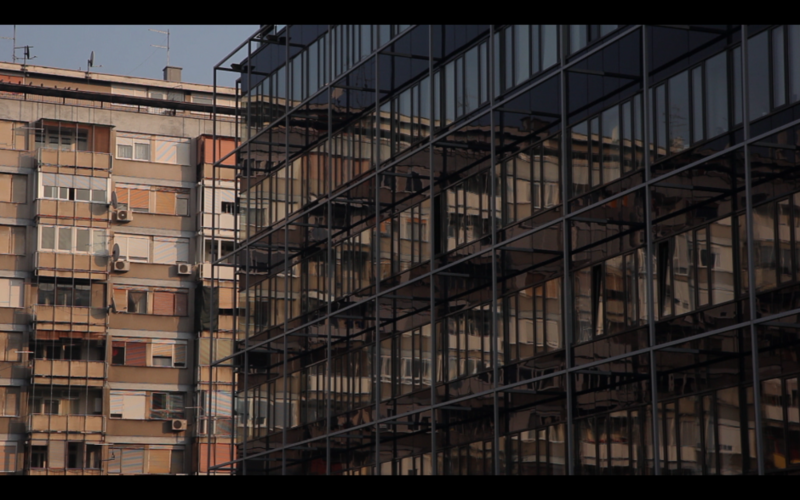 Following the life and work of several characters in four cities of former Yugoslavia the film explores two issues – what it means to be a cultural worker in post-socialist contexts of Skopje, Belgrade, Zagreb and Ljubljana, and what the possibilities for action and intervention in social reality are, from the position of art and culture. In this way, the film reflects on actual tendencies and problematics at the critical independent cultural scenes, as well as on relations between art, theory and activism, which are strongly present in the region. *This film was made during a two-week research journey by Marta Popivoda through four cities of the former Yugoslavia, as part of the Toolbox of the project Deschooling Classroom (o^o), conceived by Iskra Geshoska, Marta Popivoda, and Ana Vujanović.